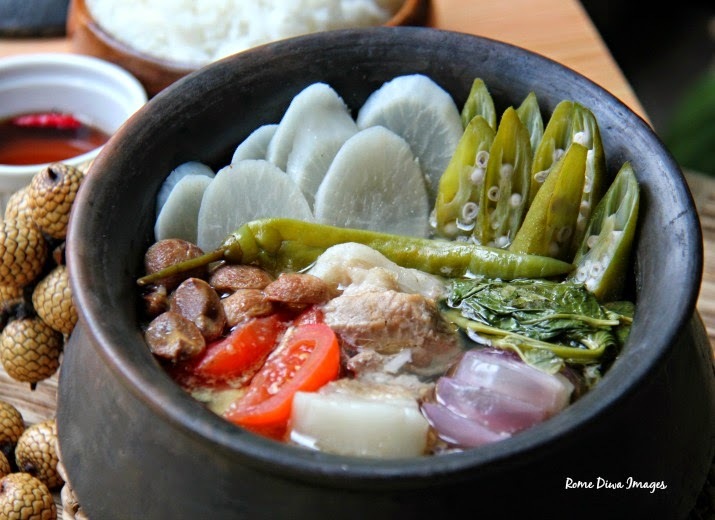 Its Sinigang kind of day and with this kind of dish for lunch, I definitely don't want the rain to go away... just for today. 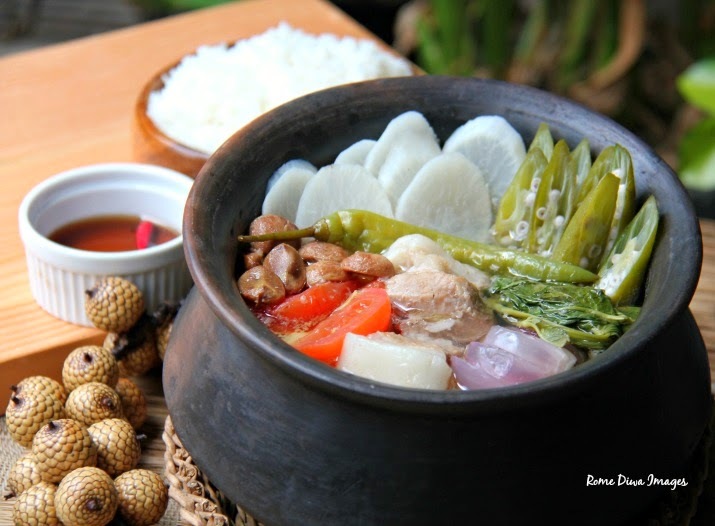 What kind of Sinigang are you planning to make for your love ones later? 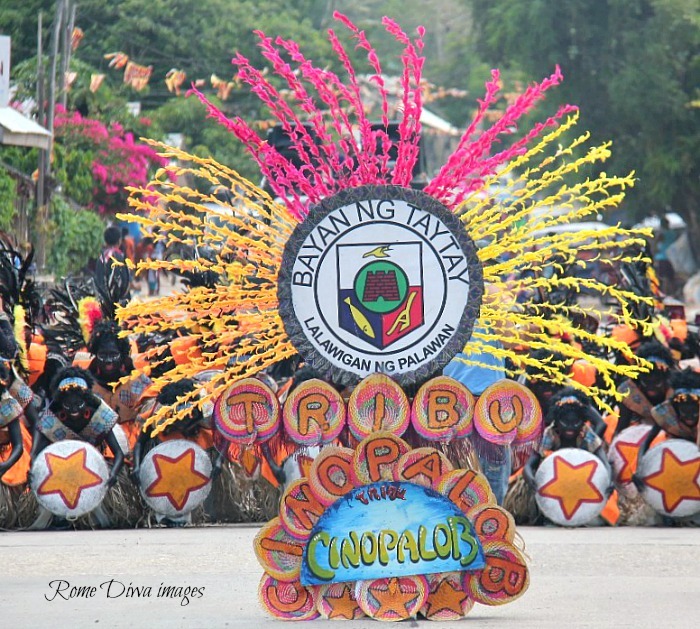 Sinigang sa Miso, Sinigang sa Sampalok (Tamarind), Sinigang sa Kamias or Bilimbi, Sinigang sa Bayabas (Guava), Sinigang sa Kalamansi (Calamondin), Sinigang sa Balimbing (Carambola or Starfruit), Sinigang sa Mangga (Mango), Sinigang sa Kandis ( Garcinia or Yellow Mangosteen), or Sinigang sa Santol (Wild Mangoosteen)? Whew! there's a lot of Sinigang versions we have here. Every sour tropical fruit can be used to sour up our favorite Filipino soup. The recent concoction I knew were Sinigang na Lechon, Sinigang with Strawberry, Sinigang with Grape leaves and Sinigang with Watermelon. Of course, the most famous and the easiest to make is the Sinigang in Knorr or Sinigang in ready made seasoning mix, lol! 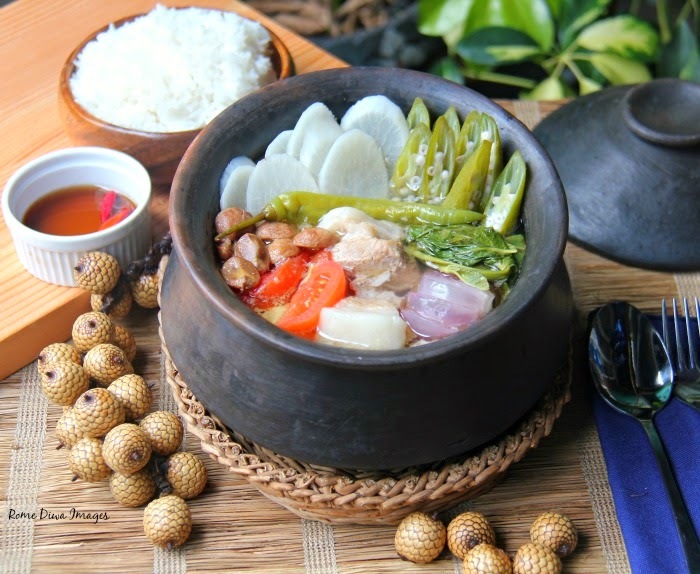 Here's the latest version of Sinigang I've encountered: Sinigang in Littuko ( Rattan Fruit ). The rattan fruit came all the way from the province of Nueva Ejica courtesy of my colleague, Nova, who introduced me to the small round, brown, snakeskin fruit. At first, I thought it's sweet but when I tried to taste it, geez! it was shockingly sour! She told me that they use it to sour-up their Sinigang in the countryside. So, I used this to make my Sinigang, same cooking technique of Sinigang made in Tamarind. The queen of all Sinigang is not always right. 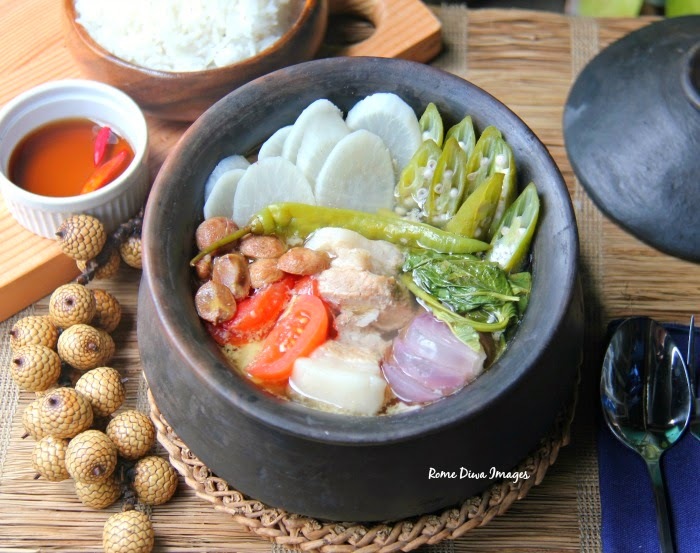 Using tropical fresh fruits would require more work, but it’s definitely worth the effort as it give a deep and REAL fruity sourness to this dish that instant Sinigang seasonings and mixes cannot give. 1) In a large pot, pour water. Add red onion, fish sauce and pork. Before it reaches boiling point, spoon out impurities and dark brown foam and discard. Boil pork for 30 minutes. Lower heat and simmer for another 30 minutes or until meat is tender and fat is soft like jelly. 2) Add Littuko and cook for about 5 minutes. Scoop out, transfer to a bowl and mash. Strain juice and pulp through a stainless steel strainer and add to the broth. Adjust the sourness according to your liking. 3) Add the vegetables: Put radish and tomatoes and cook for a few minutes. Then add okra, water spinach, and green chili. Simmer for 5 minutes more. Serve with steamed rice and fish sauce. Enjoy!